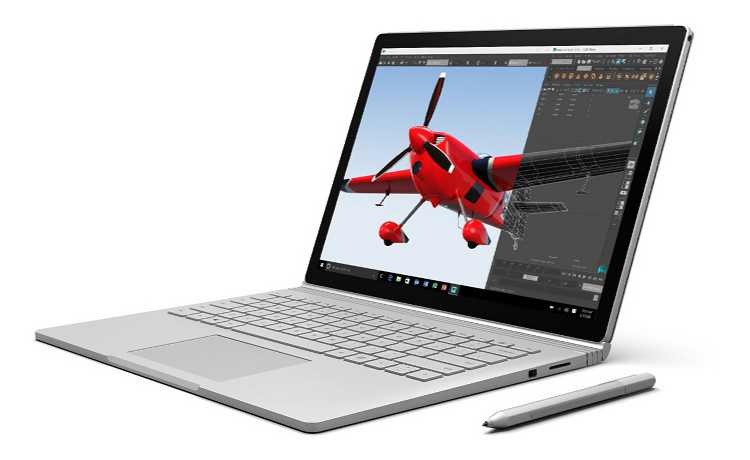 You can get Get $524 discount from Amazon on the Surface Book with Core i7, 512GB SSD and Nvidia graphic card. Surface book will now cost you only $2,175 (Save $524). Surface Book weighs as little as 3.34 pounds and its 13.5-inch PixelSense display has an incredible resolution (3000 x 2000). It’s calibrated for true-to-life color, with high contrast and low glare. Detach the screen to use like a clipboard, or rotate and reattach the screen to use the NVIDIA GeForce GPU. When you need to connect to other devices and accessories, Surface Book has advanced wireless options and all the ports you need. Check out the offer from the Amazon website.